Researchers say that encouraging results are beginning to emerge from early trials of a new cancer drug – targeted at repairing an anti-cancer gene in the human body. The background to the work, which involves a gene called p53, will be highlighted in a talk at this year’s Orkney International Science Festival at the start of September. The speaker will be science writer Sue Armstrong, author of the book p53 The gene that cracked the cancer code. The gene p53 is described as a cancer finder and destroyer. It’s been described as “a common denominator of cancers” which when functioning properly should make it impossible for tumours to develop. The role of the new drug is to repair mutated p53 genes and return them to their proper role – identifying and destroying tumour cells. It’s being reported that, so far, the trials are promising. In her talk in Orkney Sue Armstrong will be describing the research developments that are emerging around p53. Targeted therapy that homes in on cancer cells alone, and avoids many of the ghastly side effects of conventional chemotherapy, is the holy grail,” she says. “And one of the best targets has to be p53, the gene that’s supposed to protect us from cancer in the first place, but which is malfunctioning in the majority of cases. 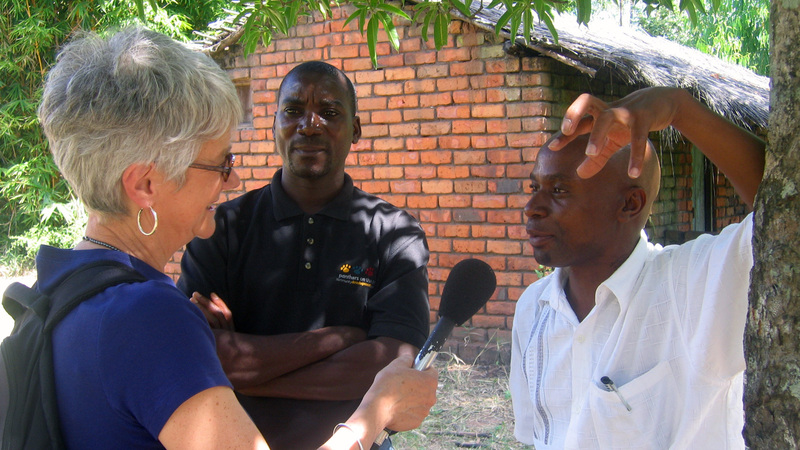 Sue Armstrong herself has over 30 years’ experience in health, science and international development, in a journalistic career which has taken her all over the world. A regular writer and researcher for the World Health Organisation (WHO) and other United Nations agencies, she has also worked for the BBC World Service, Radio 4 and New Scientist Magazine. She was at the vanguard of reporting the AIDS epidemic for WHO and wrote the first article on AIDS to appear in a WHO publication. She also wrote a book, Images of the Epidemic, published by WHO in 1994 for the non-specialist reader. She has worked on many feature programmes on science and other topics for BBC Radio 4 and the BBC World Service and is currently researching a book on the biology of ageing. Sue Armstrong will be speaking on ‘The gene that cracked the cancer code’ in the Town Hall, Kirkwall, on Friday 2 September 2 at 3.30 pm.